What is the Form Experience Score? 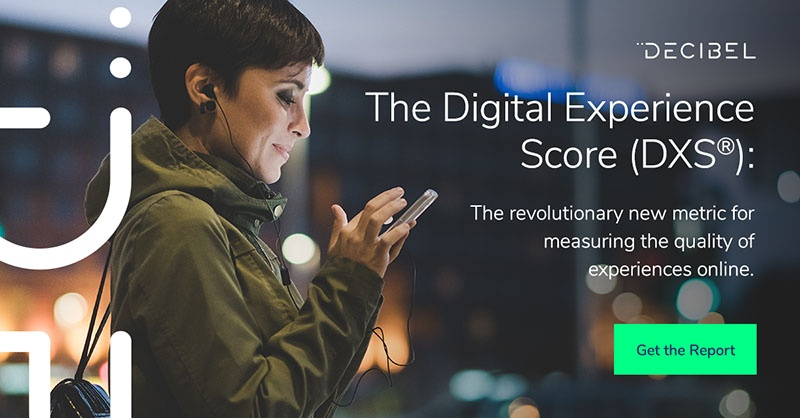 The form experience score is one of the five pillars of experience that are measured to produce the digital experience score (DXS®) of a digital property. It is scored between 0 and 10, with 10 indicating a clear, accurate and easy-to-use form. To receive a high form experience score, interacting with a form on your digital property should be intuitive and friction-free. No one actively enjoys completing forms. At their best they are a necessary but quick and painless process, but at their worst they can cause unending frustration and ultimately a loss in revenue for businesses. However, forms are unfortunately one of the only ways to exchange information and facilitate secure transactions online, so it’s essential you get them right. Why is the Form Experience Score important? Bad forms mean fewer immediate conversions. The more your form demands of the user, the less inclined they are to complete it. Any errors, formatting issues or surprise refreshes that empty out fields can cause so much frustration that they simply abandon the process. On top of a loss of conversions, poorly-performing forms also erode trust in a brand and negatively impact customer loyalty and lifetime value. For example, if you were to experience technical problems while entering card details for a purchase, it may make you question how the company manages the security of payment information. When there are competitors offering a similar product or service, you’re unlikely to rush back to that business. Smooth, intuitive forms put users at ease. They facilitate both an association of trust and a positive impression of your brand that encourages repeat visits and conversions. The form experience score automatically assigns a rating to each form on your website or app. It weighs up technical aspects of the experience like responsiveness, quality and clarity of form validation errors and the way the user interacts with it – Do they hesitate on certain fields? Repeatedly clear and re-enter data? Are they abandoning it entirely? Decibel’s Digital Experience Intelligence Platform will automatically flag up any form issues it identifies, so your technical team know exactly where to focus their optimization efforts. To learn more about the form experience score and how DXS® can help you identify opportunities for designing remarkable customer experiences, download the complete guide below. Alternatively, get in touch with our team today to book your free demo. All rights reserved. Patents pending (US & UK).